This game was made for the F this jam. It's a really simple game. 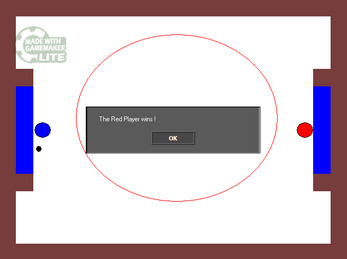 You can play as a blue player or as a red player. 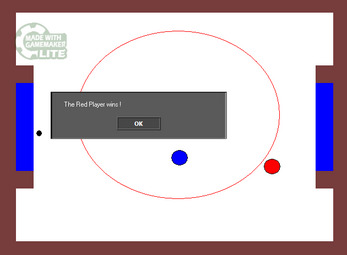 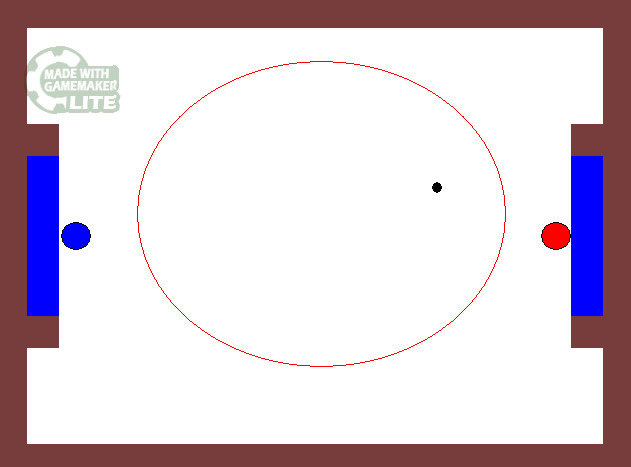 You can move the blue player with the arrow keys and the red player with W, A, S, D.
Step 1: Download the .zip file. 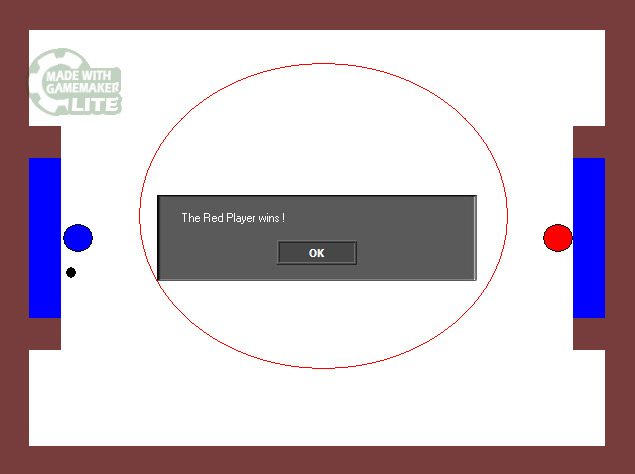 Step 3: Double-click "We Love Air Hockey.exe"